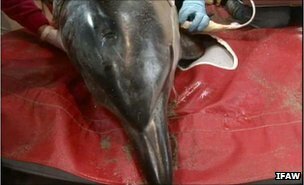 animals within minutes of stranding off Cape Cod, US. The study is reported in Proceedings of the Royal Society B.
and the body’s tissues, and this nitrogen comes back out as divers ascend. in the body, causing decompression sickness. adept at dealing with the pressures of the deep. 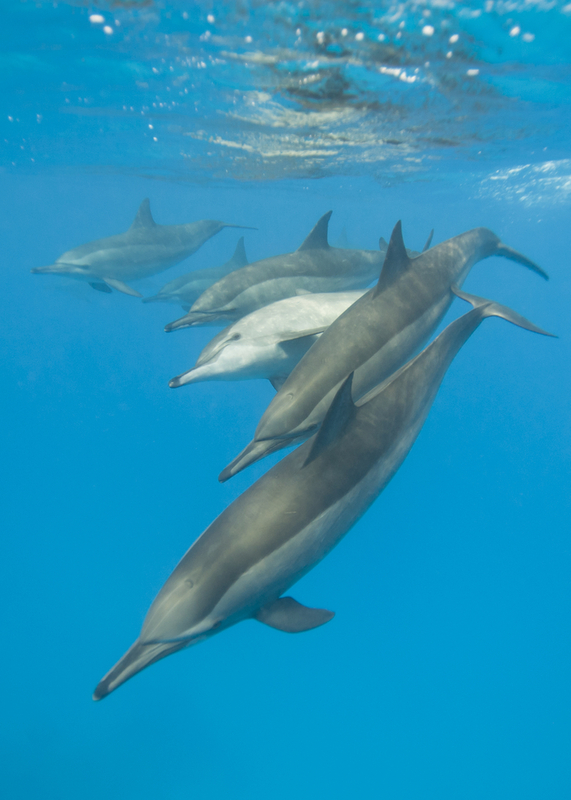 diving mammals do not also struggle with these laws of chemistry. the gas that has built up in their tissues, or risk developing the bends. beach,” Dr Moore told BBC News. surprised to find tiny bubbles below the blubber of the animals.